The war criminal and former Republika Srpska President Radovan Karadzic has been sentenced for life imprisonment. A UN tribunal in The Hague on Wednesday sentenced former Bosnian Serb leader Radovan Karadzic to life in prison for genocide, crimes against humanity, and violating the laws and customs of war. In the war in Bosnia (1992-1995), one of the darkest wars in human history, many Bosnians who lost their relatives followed Karadzic's appeal in the building of International Criminal Courts in The Hague, the Netherlands. 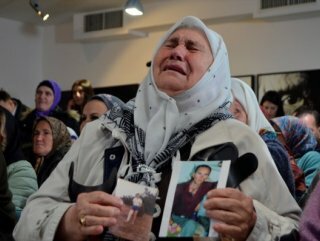 Families began to wait with photographs of their relatives. 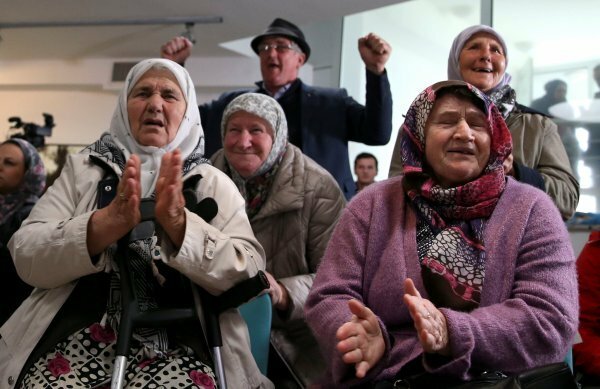 After the appeal council broke its 40-year prison sentence in 2016 and sentenced Karadzic to life imprisonment, the victims ' relatives could not hide the tears of joy. 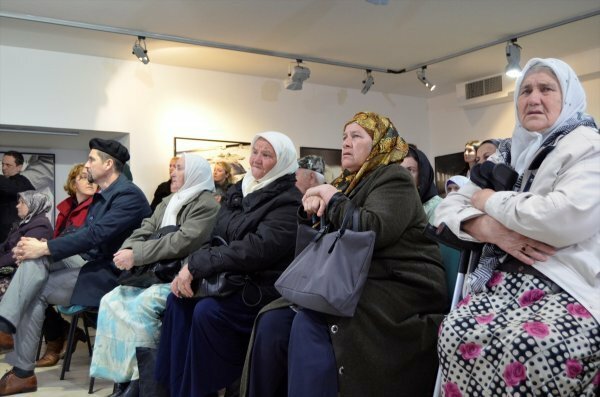 Indin Cehic from Prijedor City, where the war began in 1992, said he should be convicted of "genocide" in seven other cities outside Srebrenica. "I am satisfied with this decision that has finally come to an end. And I was held in three different concentration camps for seven months. I've seen what the Serbs can do for their purposes." he added.